Working with industry leaders from across the agriculture sector, we have vast experience of providing handling and storage for some of the UK’s major suppliers. 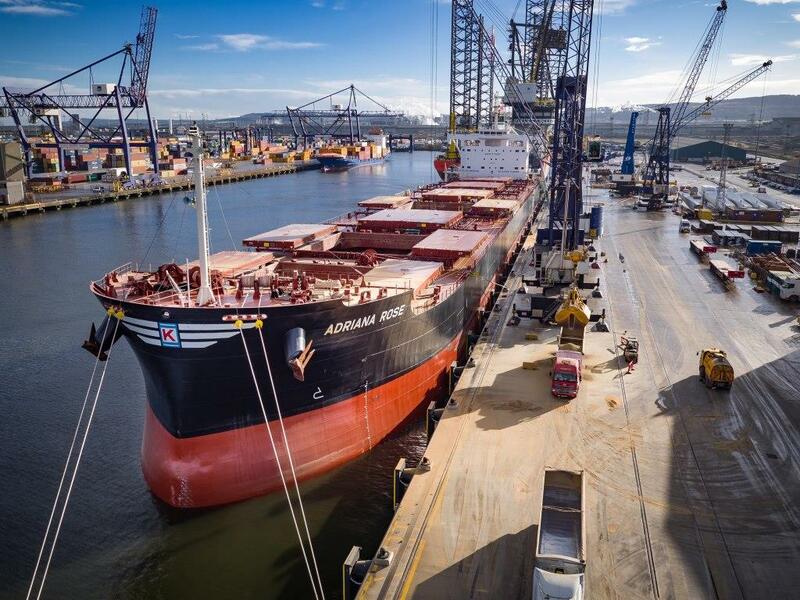 We work closely with our customers to provide flexible and cost-effective solutions, including loading and discharging vessels, handling and storage, onward distribution and added value services. With fast and direct connectivity to nearby regions, Teesport and Hartlepool offer the perfect locations to forward imports to Northern England, Scotland and far beyond. These ports have the capability and transport networks to load cargo direct to rail, allowing for faster and more efficient distribution across the whole of the UK. This same connectivity can benefit exports, with direct and simple access to the port by both road and rail, unlocking the major hub ports of Europe. Teesport and Hartlepool also benefit from their close proximity to the North’s large agricultural market. Howden in East Yorkshire offers similar ease of connectivity, along with nearby Groveport and Keadby in Lincolnshire. These three sites are strategically located inland, close to the UK’s major motorways and freight canal network. With Howden, Groveport and Keadby all located less than 30 miles apart by road, these locations can be used to create a multi-port solution that provides fast turnaround times and environmental benefits. In the South, our Isle of Wight location is well placed to serve as an essential hub for imports and exports on the island. All our sites offer secure warehousing options which in some cases are TASCC approved. © 2018 PD Ports. All Rights Reserved.